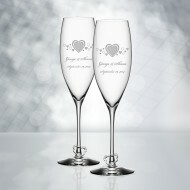 Madly in love! 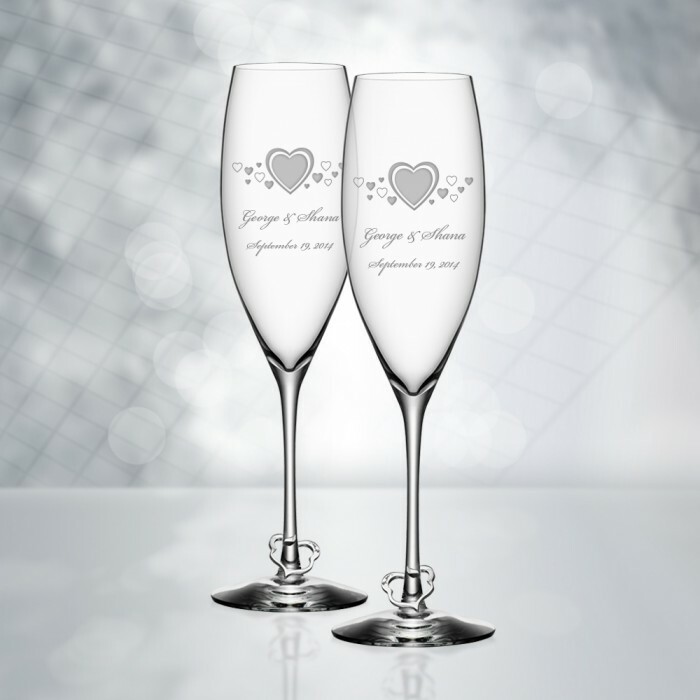 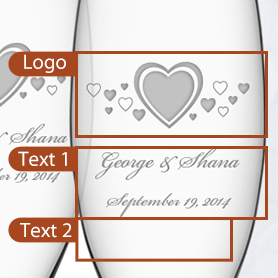 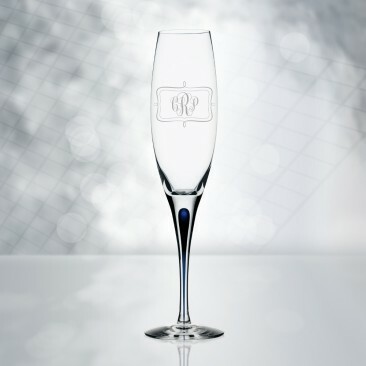 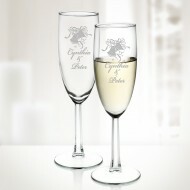 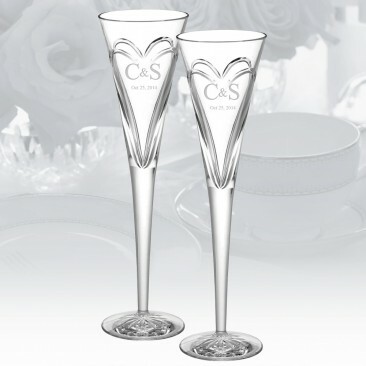 This new design consists of a pair of champagne glasses for newlyweds, people who are newly engaged or newly in love or those who simply want to celebrate love. 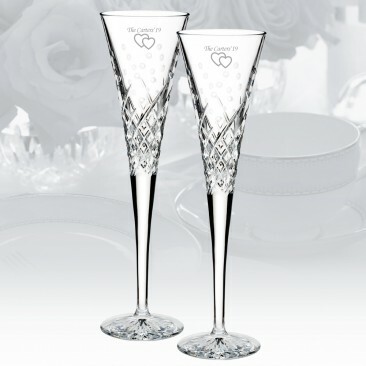 The glasses are softly rounded and the bowl ends in a deep point that makes the champagne bubbles rise slowly in the glass. 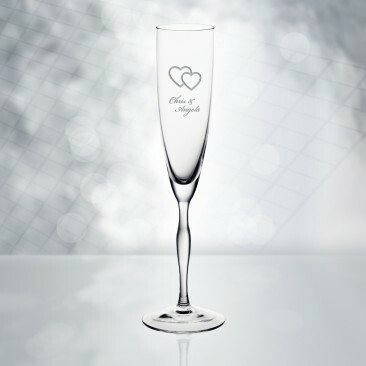 A toast to love! 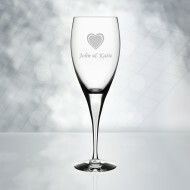 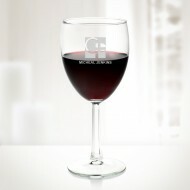 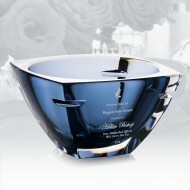 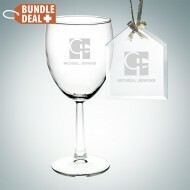 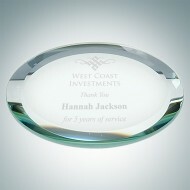 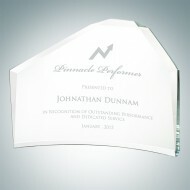 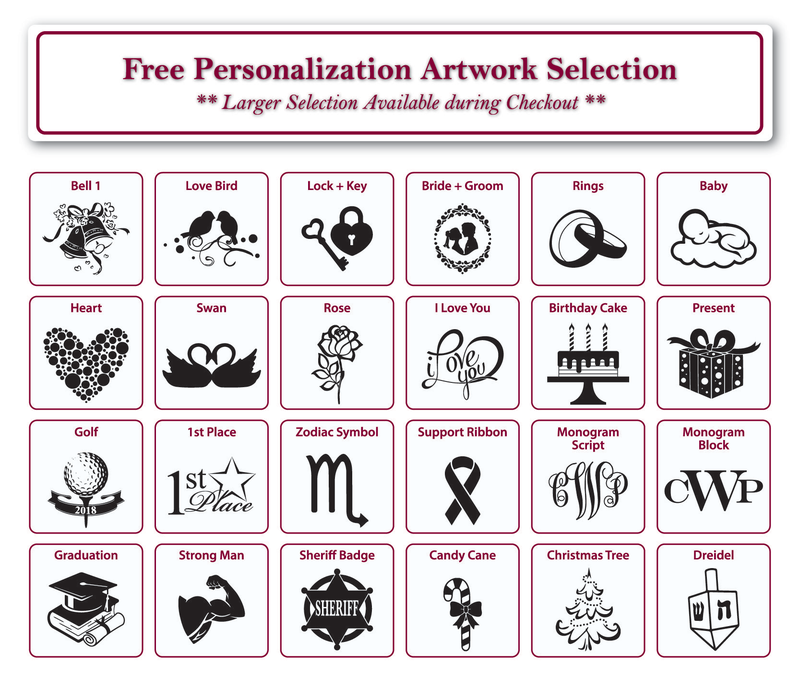 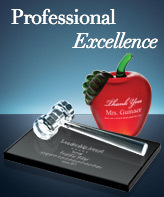 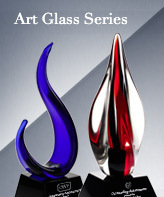 Ideal gift for Valentine's Day, Mother's Day, Father's Day, Anniversaries, Birthdays, or just to say, "I Love You." 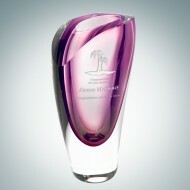 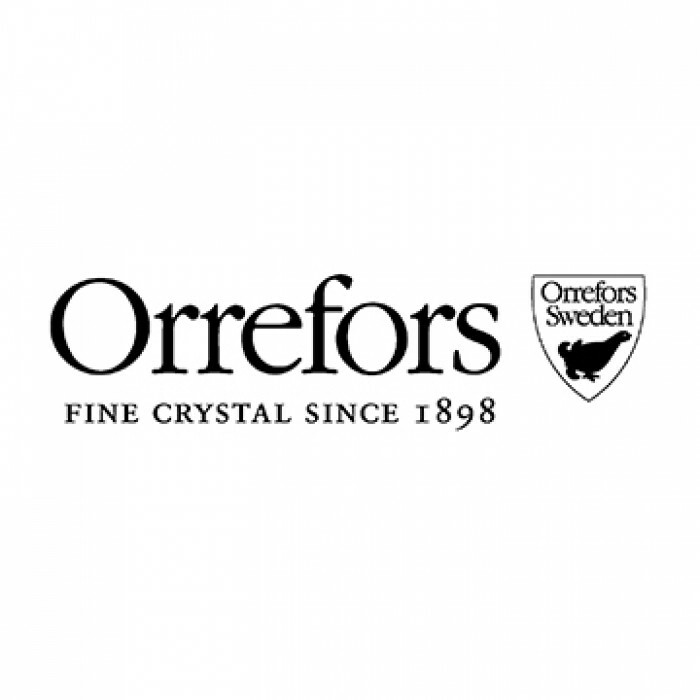 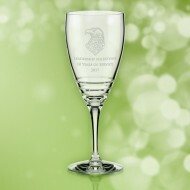 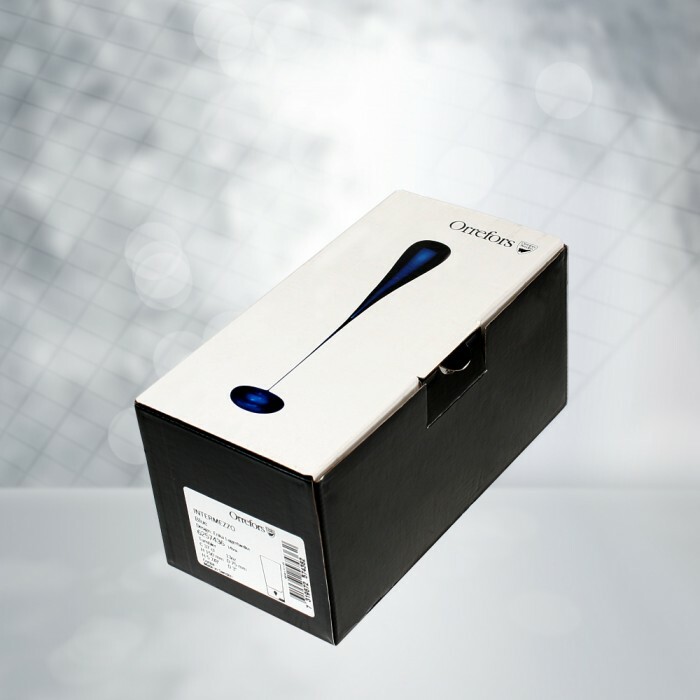 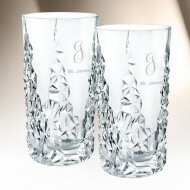 Orrefors Crystal Drinkware are all handmade using high quality, non-leaded Molten Crystal.